What I've Been Reading... - San Diego Dining Dish! As I’ve posted before, we will be welcoming a baby girl in September. Being the Type A person that I am, I’ve been trying to prepare as much as possible. I’m new to this parenting thing, and I have no idea what will happen. I listen to advice, but I’m also a healthy skeptic of anec-data. The books that I’ve been reading have helped me understand a little more what people are talking about when they say that I should definitely get certain baby items, or practice certain techniques to help with fussiness and sleeping. I realize, of course, that all of this will probably go straight out the window when put into practice, but I really want to try and do things the right way. 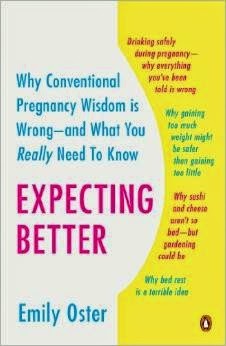 I was recommended Expecting Better at the beginning of my pregnancy, and it was really quite a good read. 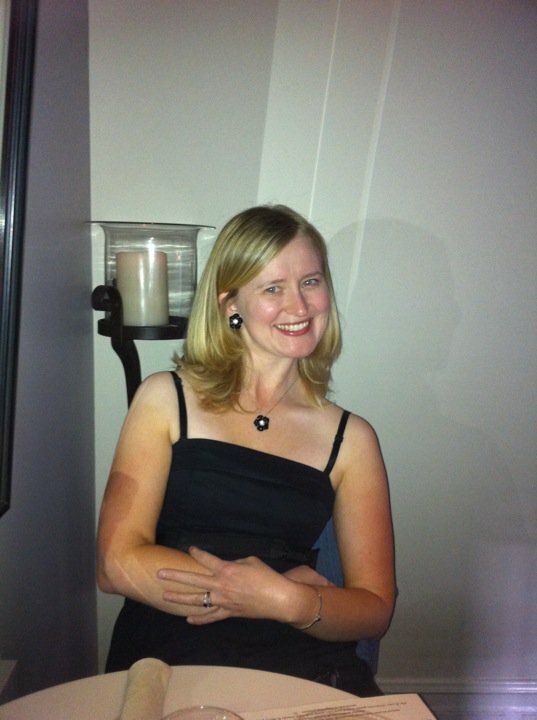 The author dispels a lot of the pregnancy “myths” with analysis of data and studies. It was nice to hear that most cheeses were fine, so long as they were made in the US. The unpasteurized cheeses are the problem. That being said, I did get very, very queasy from eating pasteurized brie during my pregnancy, so I’d still say proceed with caution. Another thing that I disagreed with this book is the take on alcohol. I have not drunk during this pregnancy, nor do I intend to for the remainder. The book details having a glass of wine per day. All in all, though, a good read, particularly at the beginning of pregnancy. The next book that I read to gear up – literally – was Baby Bargains. An Oprah favorite, this book has everything that you need to know about everything that you’ll need to buy. It details what is safe, unsafe (crib bumpers), what is necessary, and what is good to buy used vs. new. For example, they warn to not buy a crib used due to factory recalls and safety issues with older models. Good to know. I would recommend this book to anyone that feels overwhelmed with the barrage of baby stuff available today. 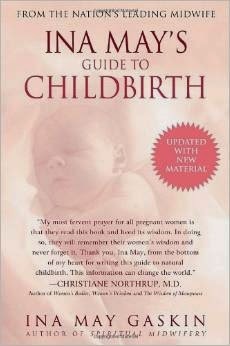 One of the best books that I read was Ina May’s Guide to Childbirth. This book is more for people that plan on doing a drug-free birth (I’m in the camp of pain relief), but there were some very loving words that made me feel like I could do this, and tips for making birth a bit easier. The last book I read was Ina May’s Guide toBreastfeeding. A must for any strong advocate of breastfeeding vs. formula, this book is full of advice on how to start, how to continue and persevere, and dietary needs while breastfeeding. There is very little judgment in the book as well, which was nice. 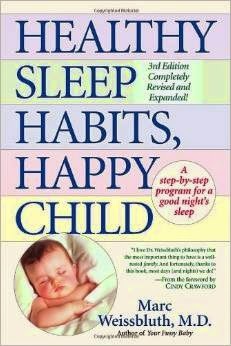 I'm currently reading Healthy Sleep Habits, Healthy Child, which is teaching me that we all need more sleep! I'm not sure that most of this advice is practical (there seems to be a lot of judgement on working parents that can't be home for every nap), but the information is worth reading. And that wraps it up, for now. I'm a little overwhelmed by all of the literature out there, and so much of it is contradictory. I think I need a nap.